In 2017 TEDDY goes Paris again. 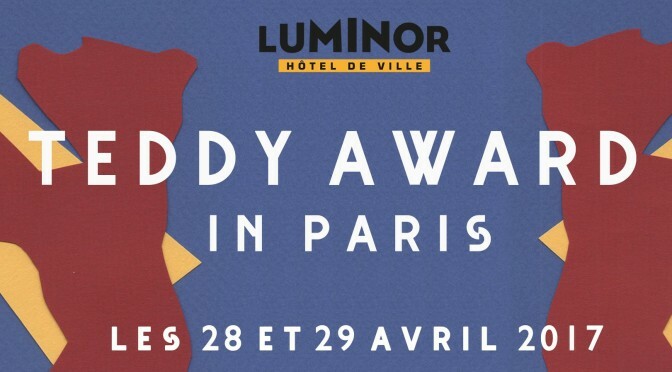 At Luminor Hotel de Ville in Paris we´ll show some films out of this years TEDDY program. 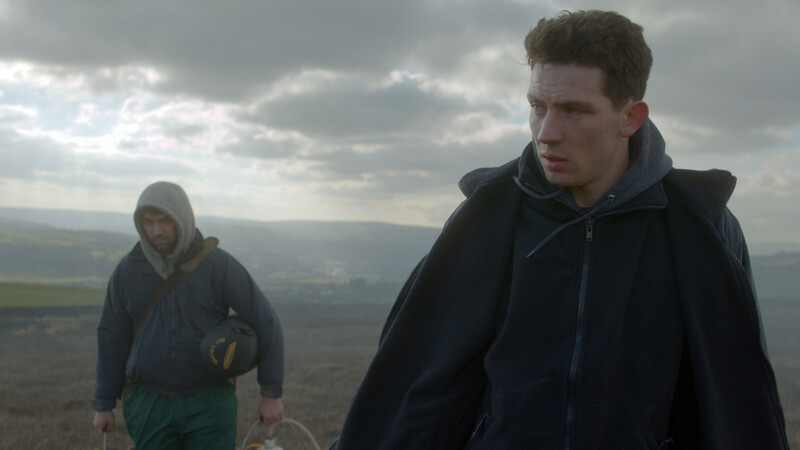 The films will be presented by Wieland Speck, Curator Berlinale Panorama and Michael Stütz, Berlinale Panorama, coordinator TEDDY AWARD. Screening tickets you can purchase online and the location of the cinema you´ll find here. All details also on the facebook event page.